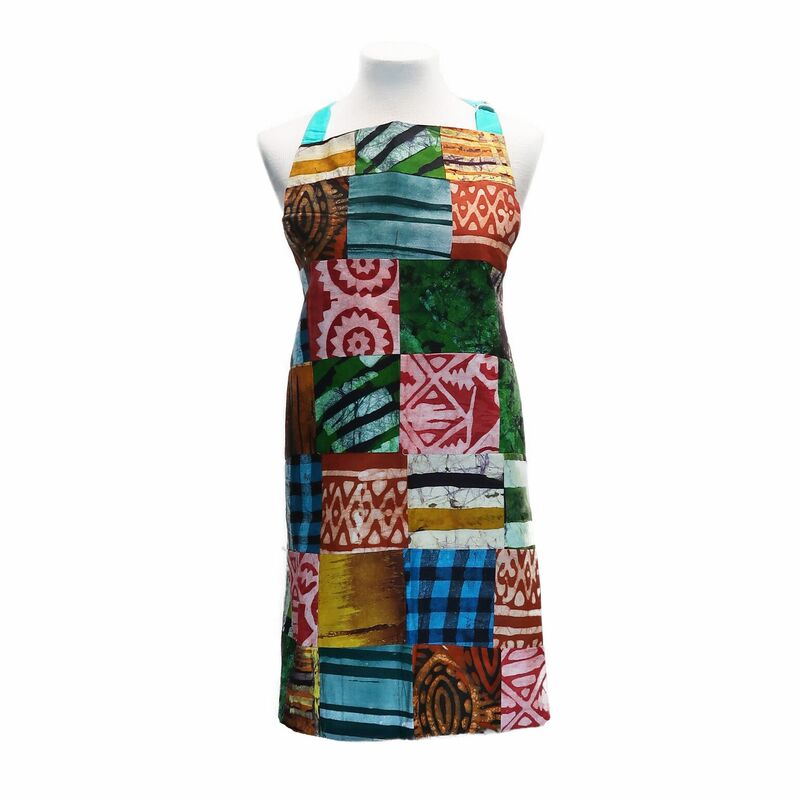 Our patchwork aprons feature many different colorful Ghanaian fabrics. 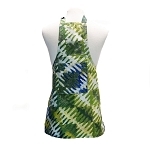 Sewn by single mothers in Ghana, these aprons make great gifts or keep one for yourself! With each purchase you help these mothers support their families. 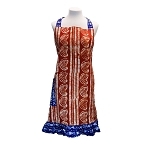 These aprons are unique and may vary slightly.